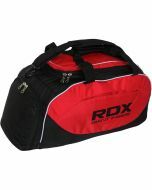 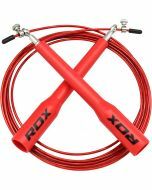 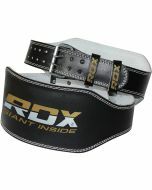 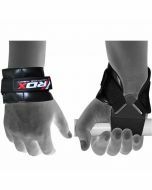 Intelligently designed with one thing in mind, to give you the utmost comfort you could imagine from a grueling and teeth grinding workout. 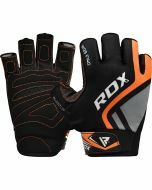 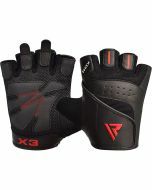 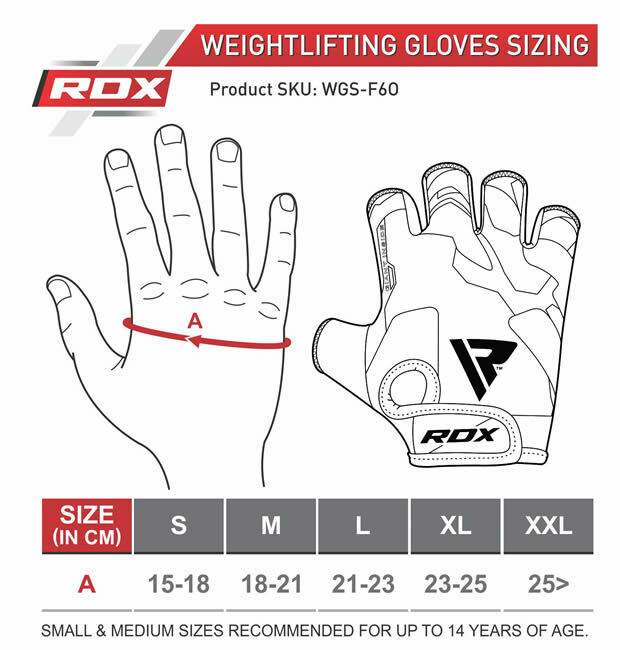 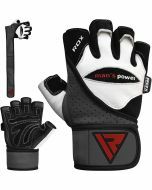 Introducing our latest in weight lifting patent pending gym gloves that are designed for easy but highly practical use. 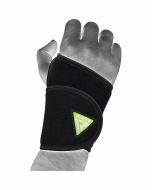 Finger webbing made from Lycra allows ease of movement.